* Please present your electronic travel voucher / ticket at the time of transfer departure. 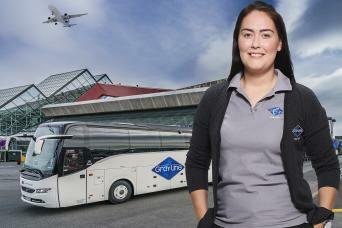 * The Gray Line Bus Terminal at Skarfagarðar 8, is the central departure point for our transfer. 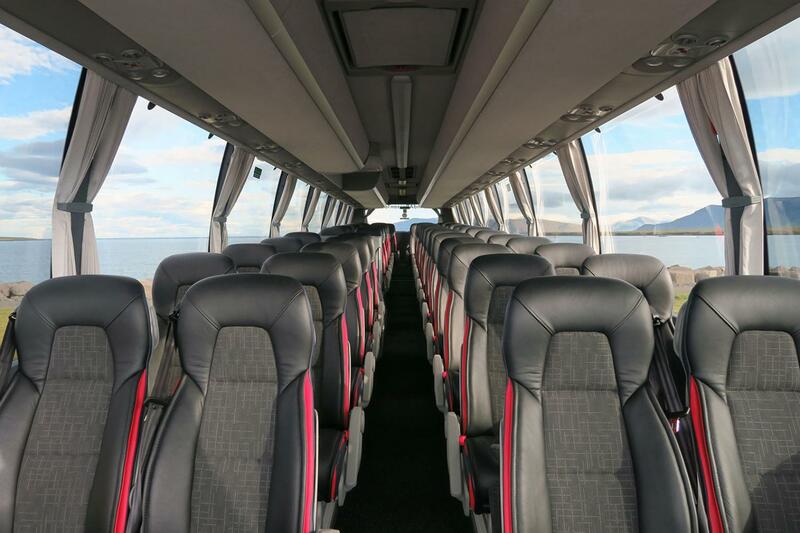 * Pick up from Safnahúsið / The Culture House - Bus stop 6 starts 30 minutes before the transfer departure time stated on your voucher. Check in at Gray Line Bus Terminal is 15 minutes before the transfer departure time stated on your voucher.